The time to start thinking ahead and booking your 2018 ski lessons is fast approaching. As the summer fades, thoughts turn to Christmas and New Year, and of course, to ski holidays and where is best to take ski lessons in France. France has always been a solid favourite with UK skiers, and with very good reason. The travel time is reasonable, the snow is dependable and of course, the nightlife is the best. But for those thinking about learning to ski, improving their technique or brushing up on old skills, getting a great, English speaking ski instructor can be a challenge. The traditional ESF schools tend to offer big classes for the masses, with instruction delivered bilingually. While this has become expected for ski lessons in France, your 2018 ski lessons don’t have to be like this. 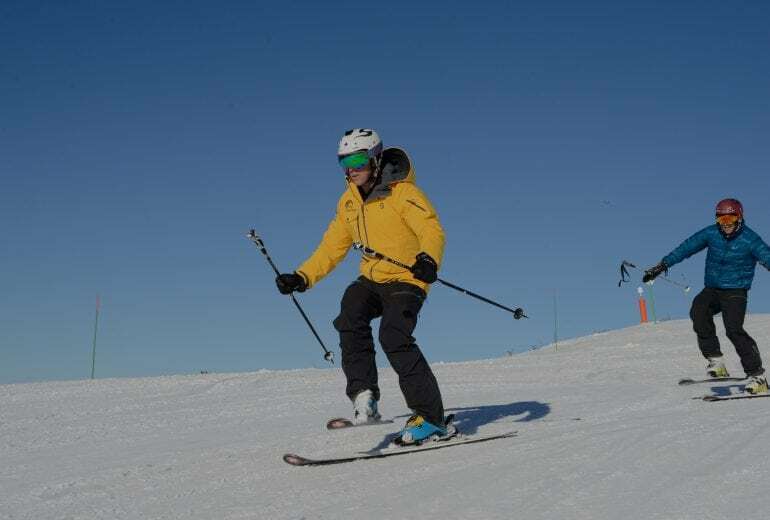 With small and private classes, led by English speaking, experienced instructors with the highest teaching qualifications in the industry, the Ski School has raised the bar for learning to ski in France. Our classes are designed to be fun and challenging and to make sure you leave with new skills and possibly some new ski buddies too. 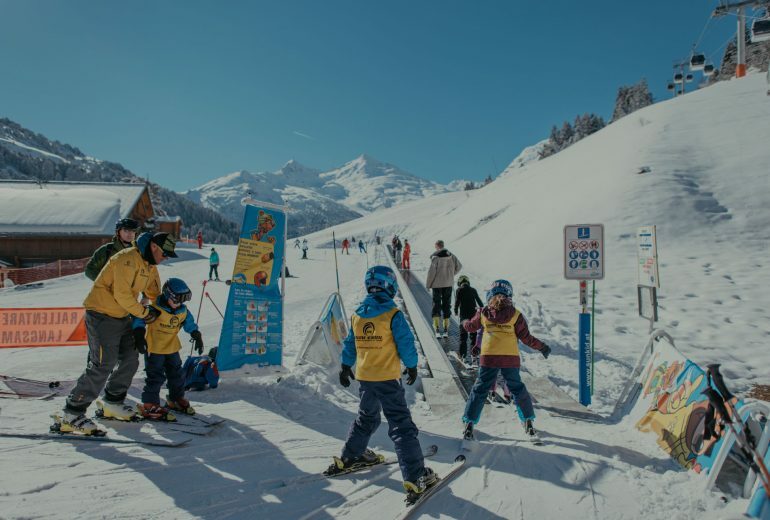 As usual, the Ski School is offering small and private lessons in Courchevel, Meribel, La Tania and other Trois Vallées resorts, as well as Tignes and Val d’Isère. Confirming your lessons well in advance is the only way to ensure you get the best ski lessons in the French Alps. It also helps us plan ahead, to make sure we’ve got you covered with instructors in the right resorts as needed. 2018 is already shaping up to be a stellar winter season across the French resorts and we know from experience, it’s never too early book and get ready.